Meet at Zonnebloem College Estate, Cambridge Street, Walmer Estate (drive through the gates and park in the parking area directly in front of the homestead). If the parking is full, you will be able to park in Cambridge Street. We will explore the historic Zonnebloem estate, an early market garden estate once owned by slave trader Alexander Tennant. 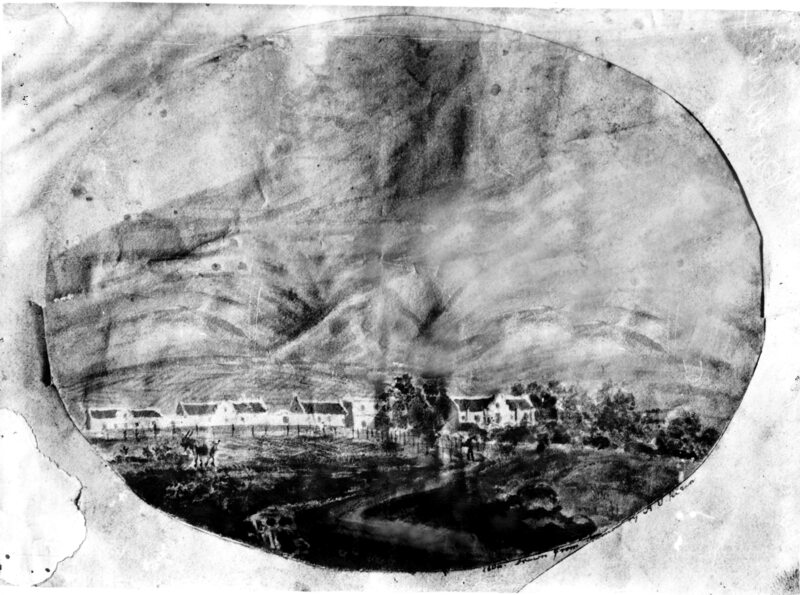 When artist Joseph Hendrik Klein painted the werf in c.1800 (the period when Tennant took ownership), the homestead and outbuildings were adorned with elaborate gables and the buildings were at their architectural peak. 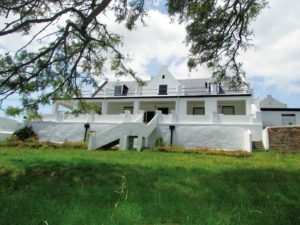 Successive alterations and fires have changed the look of the homestead (the last-remaining H-shaped Cape Dutch house in the Table Valley), and only parts of the old outbuildings still remain, but the there is still much to be seen, including the later Zonnebloem College buildings, such as the Sophy Gray-designed Gothic chapel. Zonnebloem Trustee John Ramsdale may make an appearance, to tell us some interesting anecdotes about the estate and the college. After Zonnebloem, we will look at a remnant of the famous Hanover Street that led up to the bottom gates of the Zonnebloem estate. We will then drive to De Villiers Street and park opposite the e-News building, where Jim will point out some sites of other market garden buildings and early homesteads, such as Werkerslust, Welgelegen, Hope Lodge and Bloemhof. 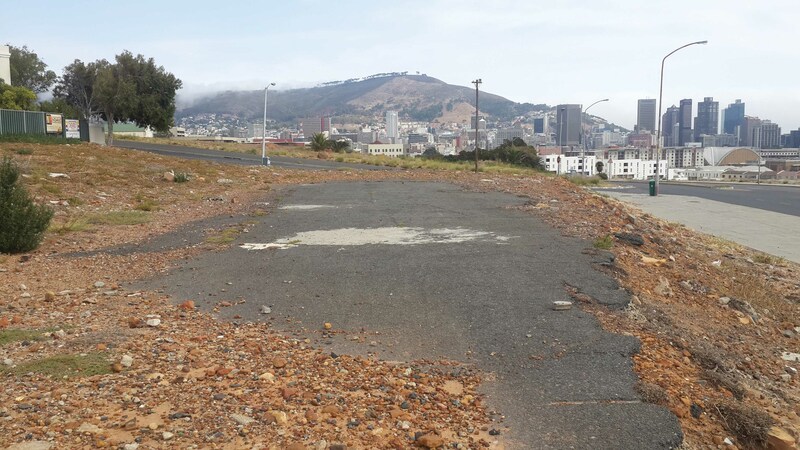 Please bring: Sun cream, water, hats, windbreaker jackets (it can get very windy in the Devil’s Peak/District Six) area, and good walking shoes (open shoes are not advised, as there is much broken glass and debris around the Hanover Street site.) If you would like to buy a copy of Jim’s book, please bring R350 cash (R320 for pensioners). Please note: Outings are for paid-up members only! Please wear your badge with the paper slip from 2019.